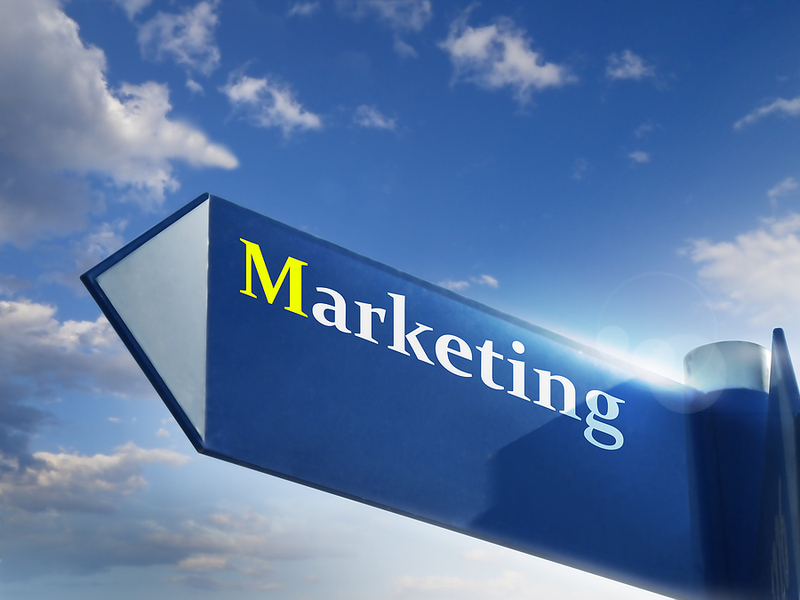 The first rung on your book marketing ladder is to create a quality product, in the case of an author, that would be a book. You need to create an engaging story, be part of a critique group, make sure the manuscript gets edited, and have a knock-out cover. Creating the book might be considered Research and Development under the Marketing umbrella, and the foundation of a marketing strategy. 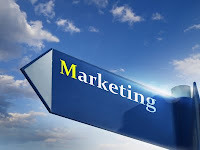 The second step or rung on the book marketing ladder is the actual book promotion: creating a platform and brand for you and your book. This is accomplished through visibility. A platform is a means to let readers know what your area of expertise is. You may be shaking your head and thinking you don’t have an area of expertise, well the very first step to establish yourself as an expert is to create a website or blog. Choose a domain name carefully and think ahead. Marketing experts always advise using ‘your name’ for your domain name. While you can have multiple sites, your name should be your main or central site. On the other hand, if you write in a specific genre, you should include that in your website domain name. If you’re a children’s writer, maybe: Children’s Books by Your Name, or Picture Books by Your Name. The more specific you make your domain name the more likely those searching online for that genre will find you. Why is it so important to have your name in your central site’s title? The answer is for those searching by your name to find you. Maybe Reader A doesn’t know the name of your book, but does remember your author name. Why if you write in a specific genre is it important to include that in your site’s title? Simply put: If you sell shoes and your website domain name is John Smith, how will those searching online for shoes ever find you? The idea is to make multiple avenues of search that lead to your site. In other words, you need multiple keywords that are relevant to your site - keywords that will allow the search engines to index your site and allow readers doing online searches to find your site. Again, the more specific the better. And, be sure to use appropriate keywords in the subtitle of your site. For example, if your book is a children’s fantasy adventure, be sure to include those keywords in your subtitle. The keywords will let the search engines know what your site is about. As mentioned, you can create multiple sites. You might have ‘YourName.com’ as your central site and then create other sites for your individual books, or possibly for a particular niche or genre you write in. For example, I have a blogsite specifically for my each of my books: Walking Through Walls (http://walkingthroughwalls-kcioffi.blogspot.com), and another specifically for Day’s End Lullaby (http://daysendlullaby). These sites offer information related to the books only. • Home – for updates and possibly articles related to the book topic, time period, etc. With the number of ‘free’ websites and blogsites available, you can have a site that’s unique for each of your books and/or niches that you write in.